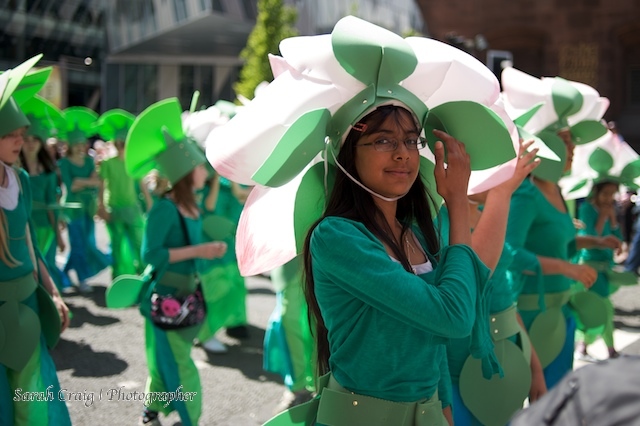 This week I've been saving up my photographs from Sunday's Manchester Day Parade to share with you. 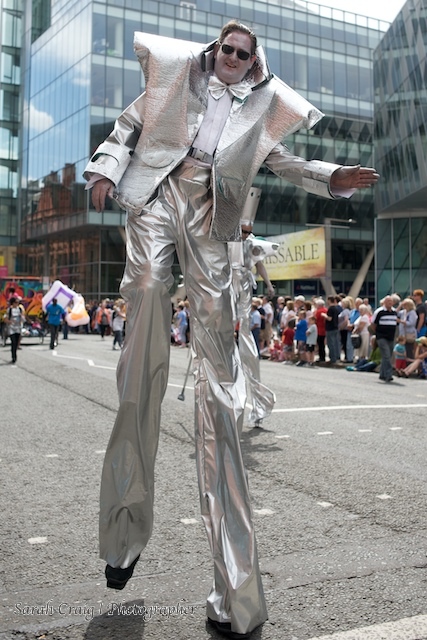 The Manchester Day Parade is a new event for Manchester and it was very well received so I hope that it will become an annual event. 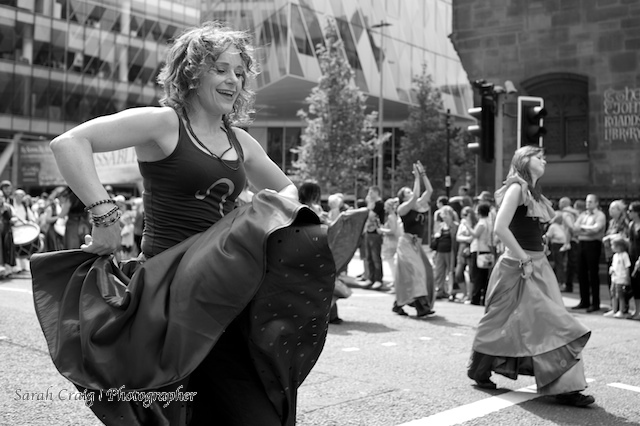 I wanted to go along with my camera because I saw it as a sort of trial run for Manchester Pride coming up in August, where I have volunteered to be one of their main photographers which is very exciting! - composition is everything amongst the chaos! - get over your shyness, you're going to have to get people's attention.